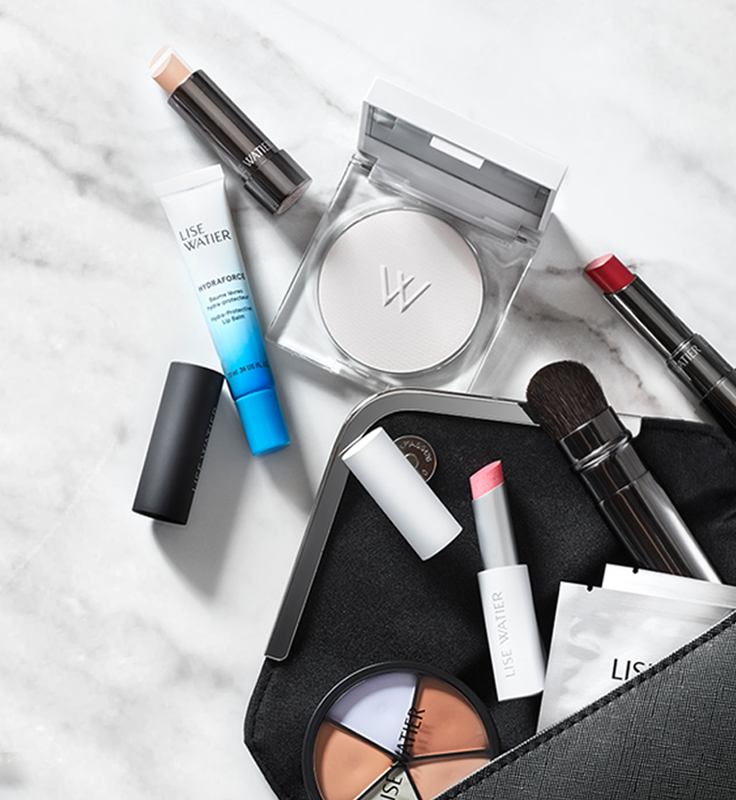 An innovative lipstick encased in an elegant magnetic case. 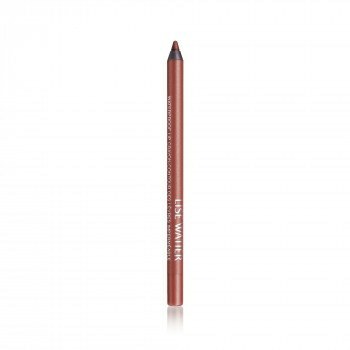 One swipe provides intense colour payoff and an incredibly comfortable sensation. 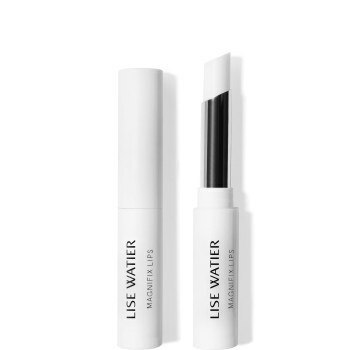 It is infused with the antioxidant properties of Labrador Tea extract, a Lise Watier Cosmetics exclusive ingredient. Outline lips with the Twist & Sharp Automatic Long-Lasting Lip Stylo or with the Waterproof Lip Crayon. Apply Magnifix Lips primer to smooth lips and maximize lipstick hold. Use the Lip Brush for a more precise application. Outline lips with the Twist & Sharp Automatic Lip Stylo or with the Waterproof Lip Crayon. Diisostearyl Malate, Caprylic/Capric Triglyceride, Bis-Diglyceryl Polyacyladipate-2, Polyethylene, Caprylyl Trimethicone, VP/Hexadecene Copolymer, Octyldodecanol, Hydrogenated Palm Kernel Glycerides, Polybutene, Hydrogenated Polycyclopentadiene, Sorbitan Sesquiisostearate, Hydrogenated Olive Oil Stearyl Esters, Hydrogenated Olive Oil Decyl Esters, Ledum Groenlandicum Extract, Tocopherol, Isododecane, Synthetic Beeswax, Synthetic Wax, Hydrogenated Microcrystalline Wax, Mica, Phenoxyethanol, Disteardimonium Hectorite, Aroma, Hydrogenated Palm Glycerides, Methicone, Propylene Carbonate, Dimethicone. +/- CI 77891 (Titanium Dioxide), CI 15850 (Red 6), CI 15850 (Red 7 Lake ), CI 77491, CI 77492 (Iron Oxides), CI 42090 (Blue 1 Lake), CI 19140 (Yellow 5 Lake).